Companies should be aware of the hidden security threat from fax machines which are an unlocked backdoor for criminals. New research from Check Point Security estimates that 300 million fax numbers are still in use. Using just a phone line, the researcher sent a fax that took full control over the printer that received it. It later spread the infection inside the recipient’s computer network. This is a big problem in the UK because many major organisations still use faxes. For example, a recent poll conducted by the Royal College of Surgeons reveals a big threat to the NHS and any businesses that supply it as there are around 9,000 faxes still in use across the health service. 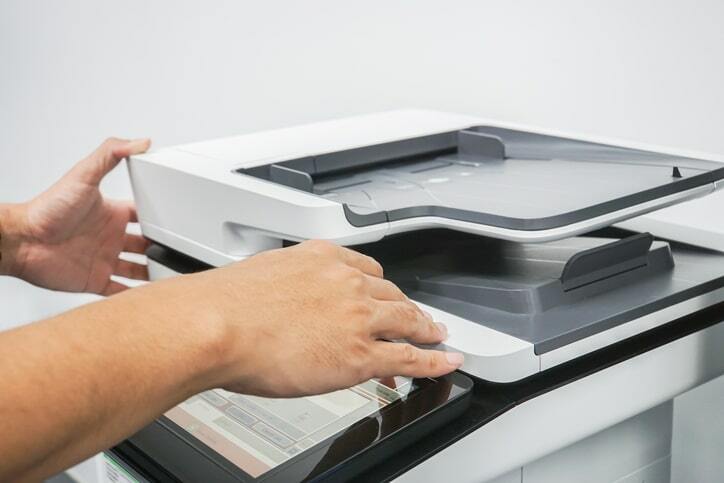 HP, for one, has admitted there was a vulnerability in some of its printers and now it has updates available to help companies mitigate the risks. Gary added: “IT departments in many companies have added authentication checks to network printers so that only authorised users can initiate printing. Although Check Point says that, under the current protocols, fax messages are always sent out unauthenticated.